Kate Bush (born Catherine Bush 30 July 1958) is an English singer-songwriter, musician and record producer. 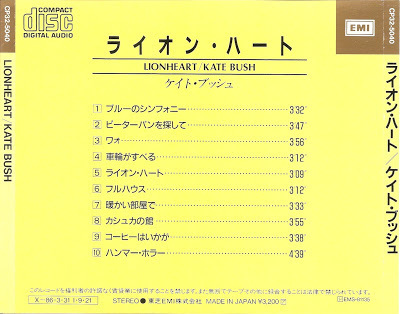 Her eclectic musical style and idiosyncratic vocal style have made her one of the United Kingdom's most successful solo female performers of the past 30 years. 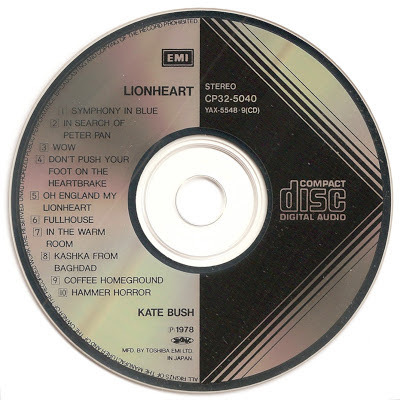 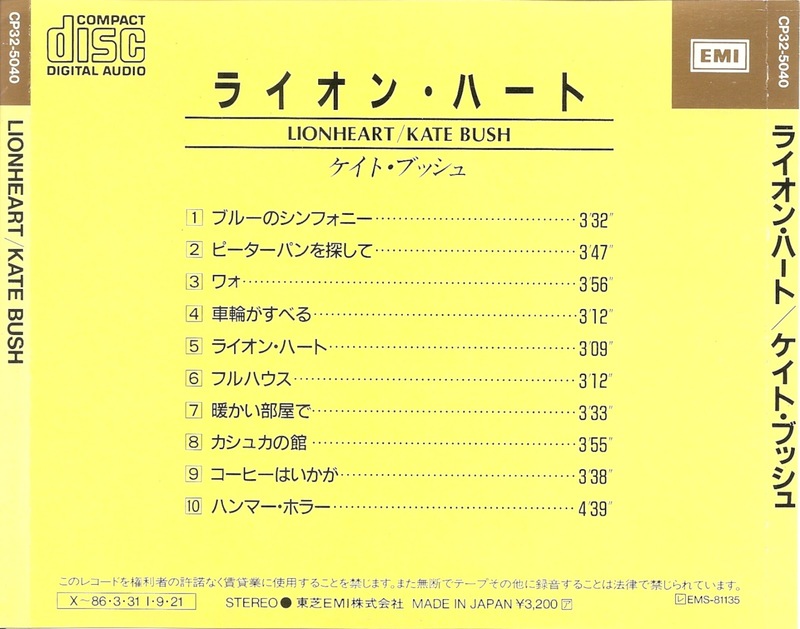 Lionheart is the second album by the British singer Kate Bush. 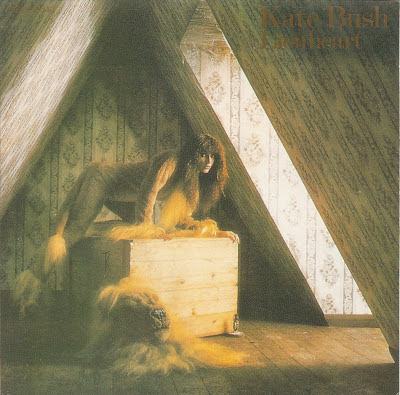 It was released in late 1978, just nine months after Bush's successful debut album The Kick Inside.